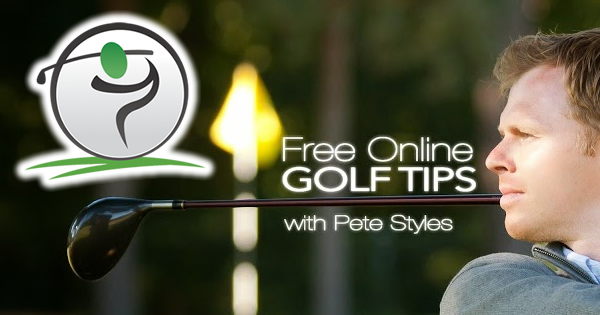 Use the golf tips below in order to improve your golf downswing. 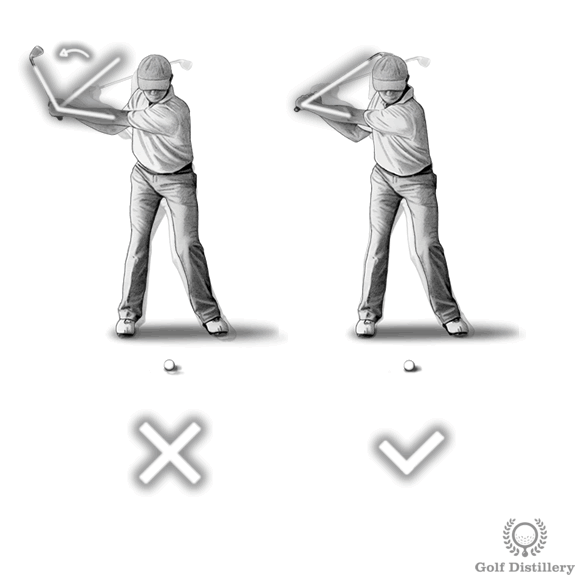 The downswing occurs right after the top of the swing position is reached. 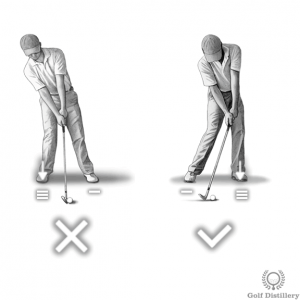 It consists of the movements that occur as you bring your hands and the club back down. The downswing ends with the ultimate impact with the ball. 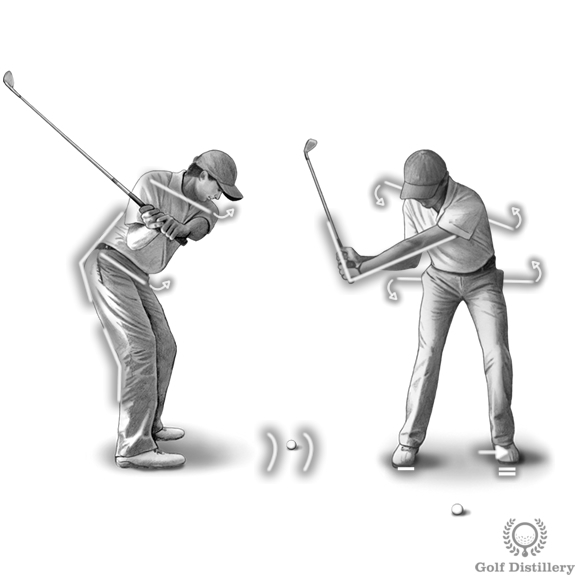 The full hinge that was set progressively in the backswing should be kept intact as you being the downswing. 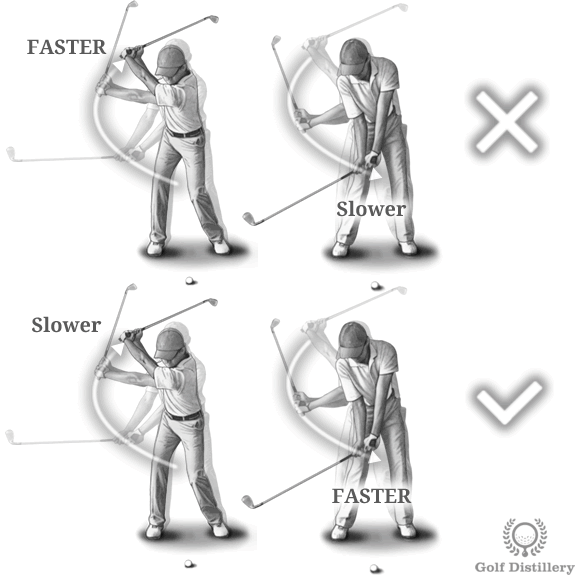 This is in contrast to unhinging your wrists early in your downswing in what is referred to as the casting swing error. 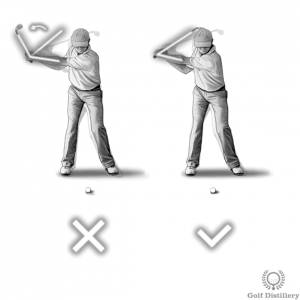 In a proper swing, the wrists only unhinge very late in the swing in a process called the “release”. The hips should be first in reversing action – or uncoiling – when reaching the top of the swing. This is in contrast to the arms and shoulders leading the way and the hips simply following their lead. 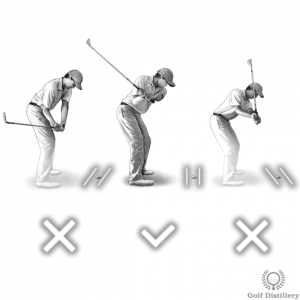 Indeed, whereas in the backswing the correct sequence is for the hips to reach the top last, that order is reversed in the downswing with the hips beginning to turn back first and the rest to follow. As was mentioned above the hips are first to move after reaching the top of the swing. That being said, hips should move by uncoiling while staying mostly in place with the upper body rotating back along its spinal axis. This is in contrast to hips that slide forward, in what represents the second part of the swaying swing error. 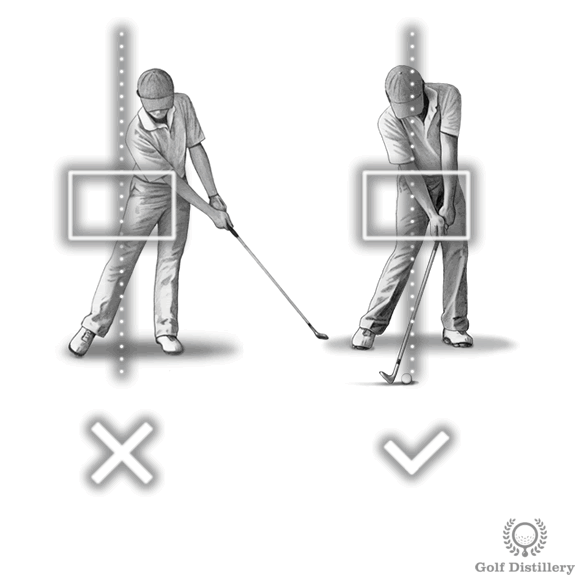 Coherent with the fact that the club moves around the golfer’s body – its axis, the clubhead should come in towards impact from the inside of the target line. 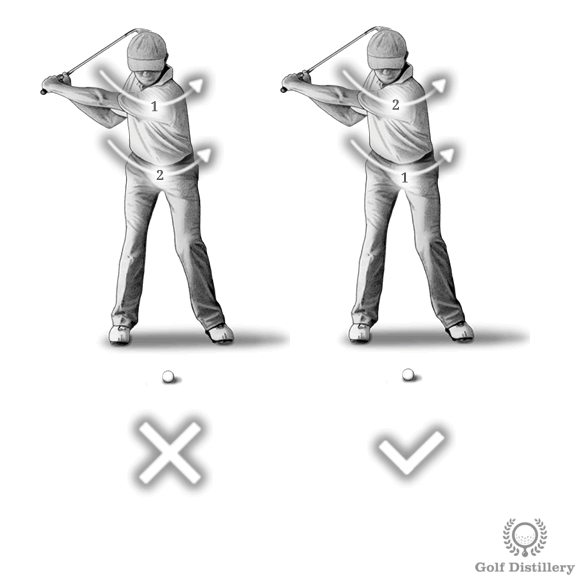 It should do so in order to be square at impact and move back to being inside in the follow through. This ideal club path is called the inside-square-inside swing path. It is best to avoid seeing the club come in from the inside so much that it becomes ‘outside’ after impact. Such a club path is referred as being inside-out. 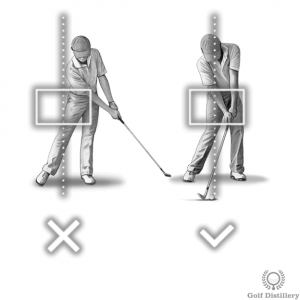 Alternatively, golfers who suffer from an outside-in club path will see the club come down during the downswing outside of the target line and continue on inside after impact. Both of these are best be avoided for normal and straight shots. Golfers should also avoid looping their club over the target line in what is referred to as the coming over the top swing error. As you start bringing your hands down during the downswing your weight should start to transfer onto the left – front – foot. It should do so progressively through the rotation of the hips and the shoulders that follow. 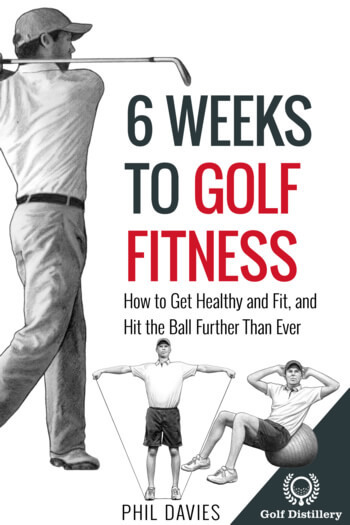 The opposite of this will see a golfer finding most of his weight on his left foot at the top of the swing and moving the weight onto the right foot during the downswing. This happens in golfers who suffer from a reverse pivot swing error, which should be avoided at all cost. 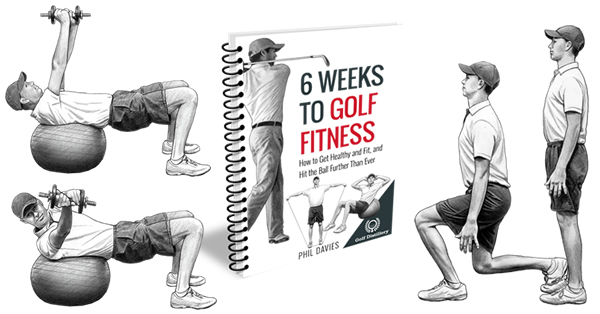 You will want your downswing to proceed at a slightly more vigorous pace than the one set during the backswing. Indeed, failure to do so will open the door to the deceleration swing error. 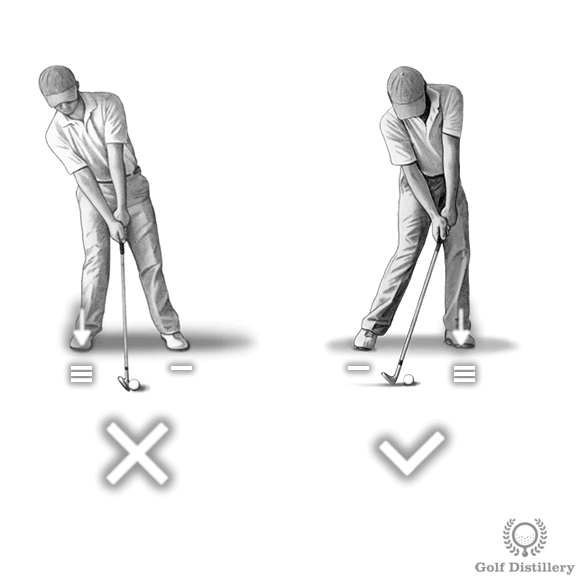 Careful attention needs to be taken during the backswing in order to make it possible for the downswing to proceed faster than the backswing. Indeed, setting a particularly swift pace for the backswing will be difficult for the downswing to proceed at a fast pace still.